It is not just about experience. It is more to do with your skills. If you have great SEO skills, you are all set to do well in your business but if you still don’t have the expertise, you should try and build up that skill, especially by taking up a course. 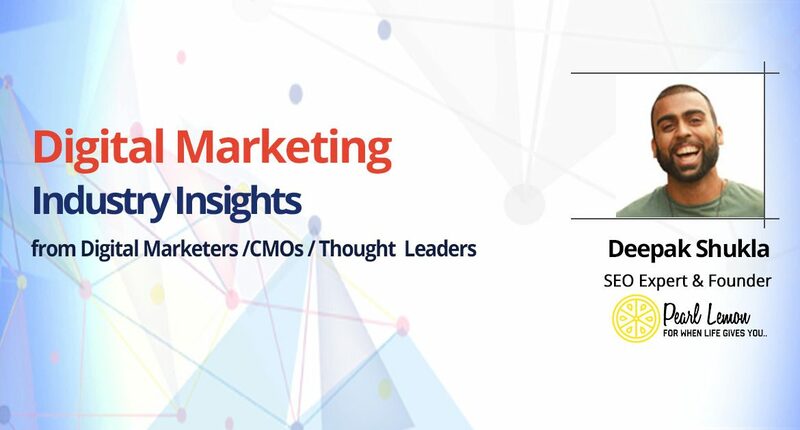 You may register here https://www.digitalvidya.com/dmo/ and attend our webinar on Digital Marketing for Business & Career Growth. Take this opportunity to get all your doubts cleared.